There are lots of different parts to a traditional roof’s anatomy, but among the most underestimated and underrated are the fascia and the soffits. These two necessary components make it possible for your home to stay comfortable and dry even in the toughest of rain storms and blizzards. Despite the fact that not a lot of people recognize these essential roof components, it’s important that we take the time to make sure they’re in top shape. The best way to do that is to hire a professional property maintenance service to do the job for you. 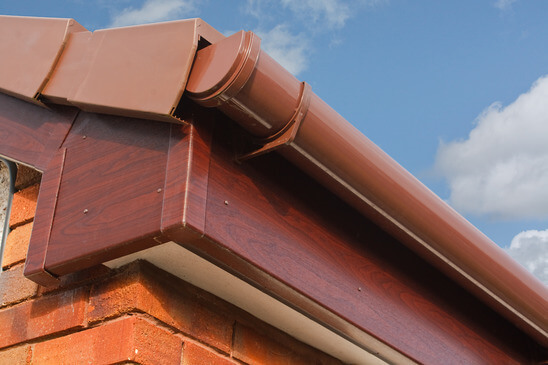 Whether you’re looking to get new soffits and fascia installed, or if you simply want to have yours repaired or maintained, we’ve got exactly what it takes to ensure that you get the best value for your money. It takes a lot of skill to understand how to install and maintain these vital roof parts, but our professionally trained team of specialists come equipped with sufficient knowledge and ability guaranteed to bring out the best in your roof. Your satisfaction is our success, and that’s why we aim to make sure that every step of the property maintenance process puts you at the highest level of comfort and convenience. Experience a fast professional service like never before and say goodbye to the fear of stress and mess as our our team promises to leave your property as clean as they found it. It really doesn’t get better than this, so what are you waiting for? Pick up your phone today and give your roof the TLC that it needs.